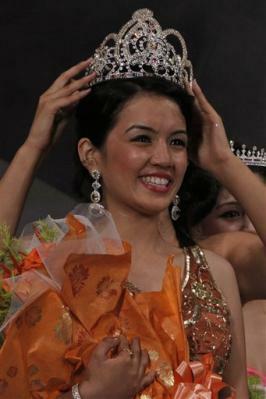 Sadichha Shrestha (19, 1.69m ,Kathmandu) was crowned Miss Nepal 2010 at the conclusion of the national finals celebrated at the Rastriya Naach Ghar National Dance Theatre in Kathmandu. She will represent Nepal in Miss World 2010 in Sanya, People's Republic of China on October 30th. Sahana Bhajracharya and Sanyukta Timilsena finished second and third, respectively.